22 KLUBBEN - www.sk22.se: IMPORTANT INFO! Sailors! Here is all info you need to know about 2012 Skerry Cruisers Cup in Nynäshamn July 27-30. International Swedish Championsships. Also celebrating 100 years since the Olympics. 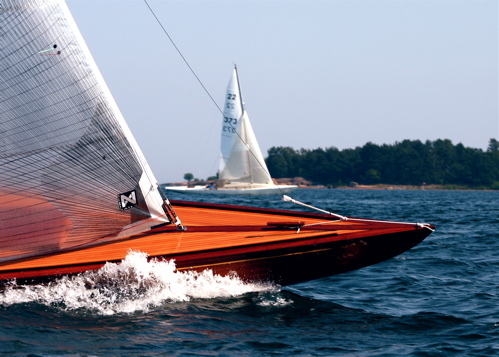 A great regatta for everyone with a heart for 22´s. Join the race!! !